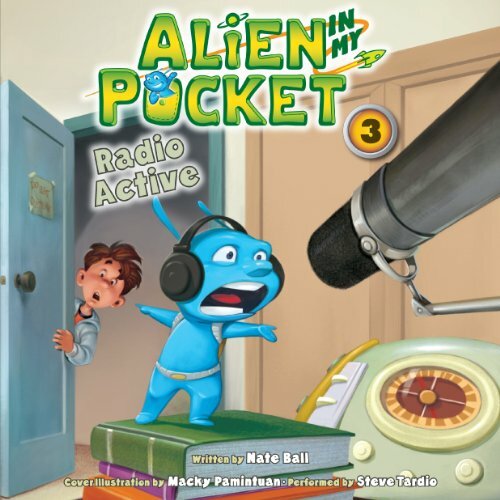 When a four-inch-tall alien crash-lands through Zack McGee's bedroom window, Zack is sure he's about to become the first victim in a new War of the Worlds. 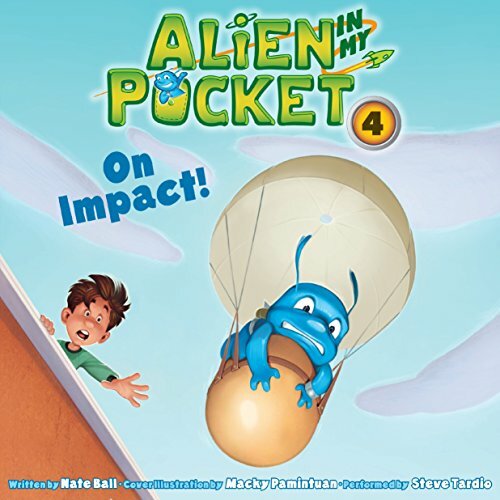 But when the alien turns out to have weapons that are more ticklish than terrifying, Zack realizes that it's up to him to protect the alien in his pocket from the world. 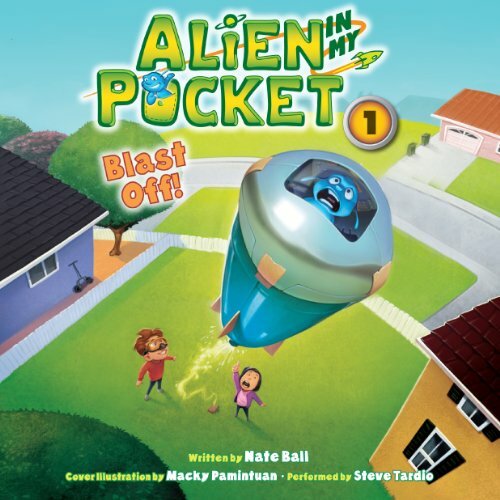 Like every audiobook in the Alien in My Pocket series, Blast Off! 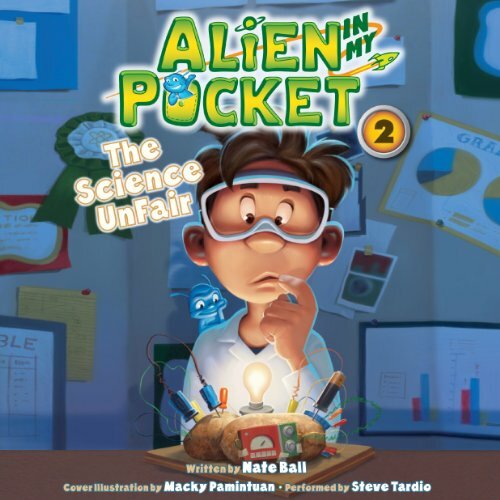 mixes Common Core - aligned science and safe, hands-on experiments with hilarious stories that young listeners will love. Ever since Amp crash-landed his spaceship through Zack McGee's bedroom window, Zack's life has gotten crazier and his grades have gone from bad to worse. Who has time for homework when there's an alien invasion to stop? But now Zack's up against his greatest challenge yet - the school science fair. If Zack doesn't get an A on his project, he's going to flunk the class. Luckily, Zack has Amp around to help, but when Zack's experiment turns out to be too good, he winds up in a whole different kind of trouble.